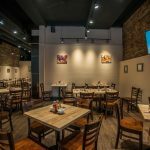 8 Reasons to Try Chicago Waffles West Loop Today! 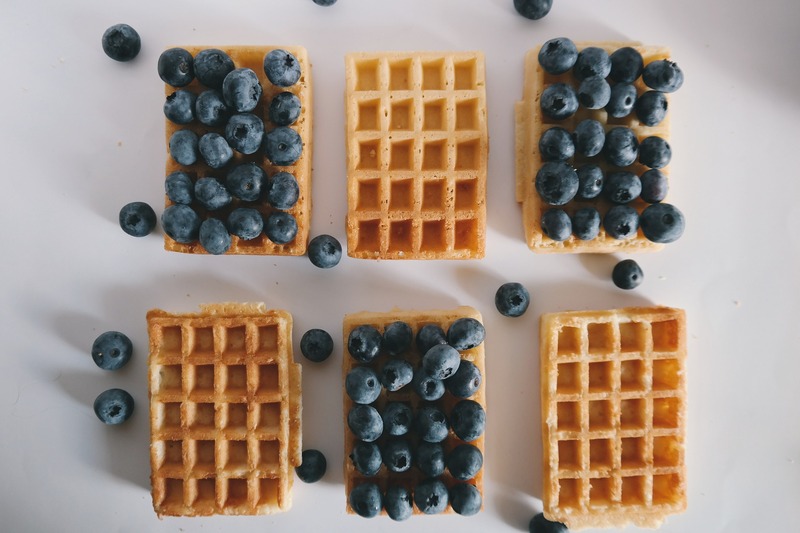 If you live in Chicagoland and haven’t yet visited our Chicago Waffles West Loop location, then we don’t know what you’ve been waiting for, because you are missing out on a real treat! Whether you’re a first-timer or a waffle aficionado, we believe in treating yourself to only the best. According to our satisfied customers, that means us! The waffles are delicious! Just ask any one of our customers. Cooked to perfection every time and topped with everything from fresh fruit and cream to chocolate and bacon, you simply can’t go wrong! Our restaurant is full of smiling faces. Whenever you walk into a Chicago Waffles location, you’re guaranteed an instant smile, as it is our goal to brighten your day. From our friendly staff to our loyal customers, we inspire happiness. You can have chocolate sauce and ice cream on your waffle! We think this one’s pretty self-explanatory. After all, it’s every sugar seeker’s dream come true! You can also have bacon and chicken on your waffle! You get the sweet taste of our fluffy waffle topped with spicy syrup and salty bacon and chicken tenders. Does it get much better than that? You can top your waffle with ice cream. Two treats in one? Yes, please! We’ve perfected the art of the chocolate waffle. Made with our stunningly delectable chocolate batter, we serve these beauties with strawberry ice cream, vanilla sauce, fresh whipped cream and candied walnuts. Every single bite is exceptionally good! And, that’s because we pour our heart and soul into each and every dish that we serve. You can even enjoy them from the comfort of your home. That’s right! Chicago Waffles delivers wherever you need your waffle fix, so give us a call today and experience the glory of true food satisfaction. Trust us, you’ve not truly enjoyed a waffle until you’ve eaten a Chicago Waffle! From the sweet to the savory, we’ve covered it all. 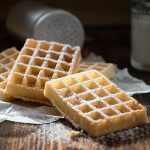 This restaurant has made our lives infinitely better, and we know it can do the same for you as we continue to share our love for waffles with each and every person who walks through our doors. For those first-timers, our personal recommendations include the fan-favorite Bacon and Chicken Waffle, the Chocolate Waffle and the Chicago Waffles Best which is a Belgium waffle topped with two scoops of vanilla ice cream, fresh strawberries, blueberry compote, candied walnuts, chocolate chips, caramel sauce, and whipped cream. Is your mouth watering yet? We can take care of that problem in no time. Come see us today in the West Loop!